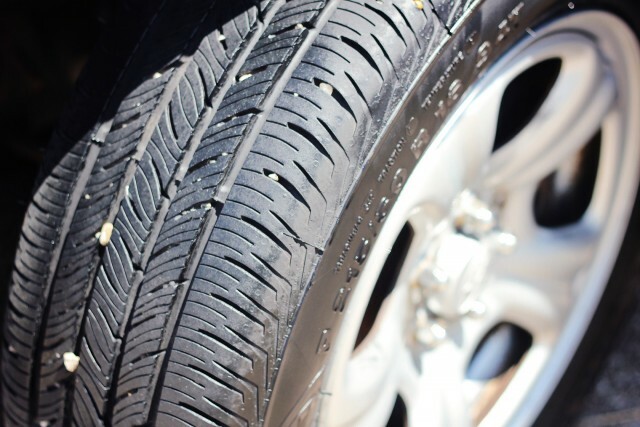 Let’s be honest: you know the drill by now. 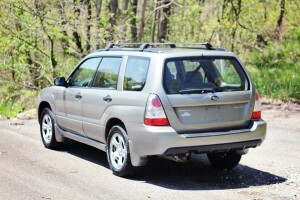 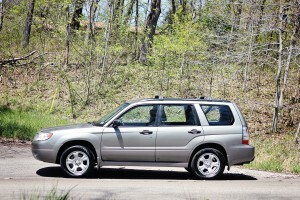 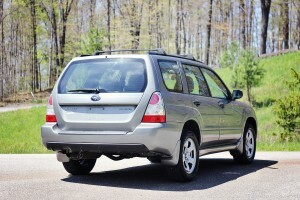 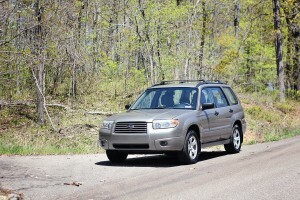 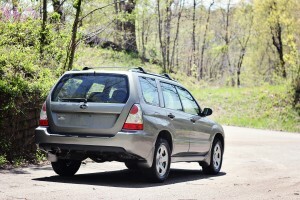 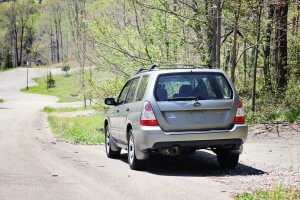 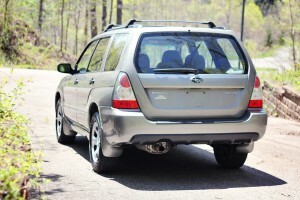 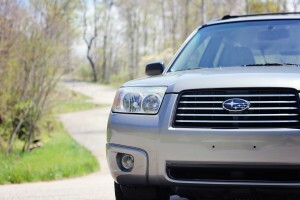 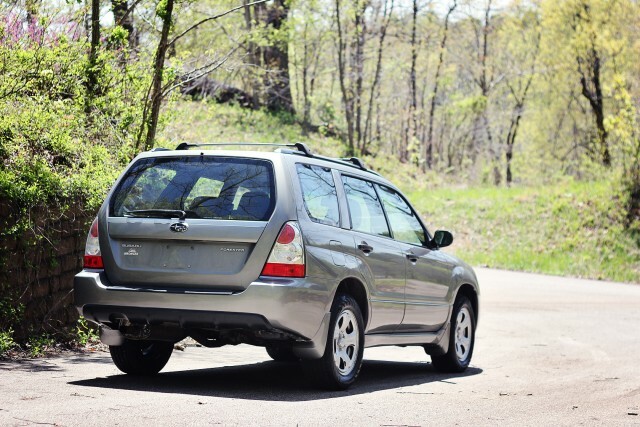 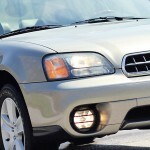 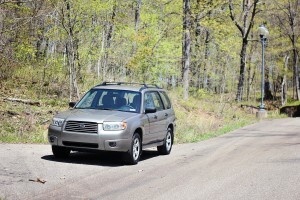 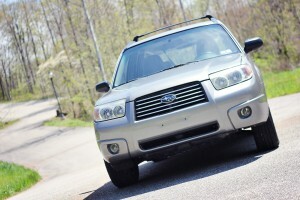 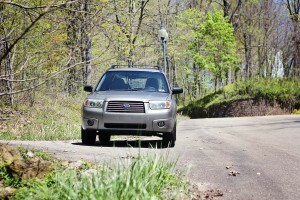 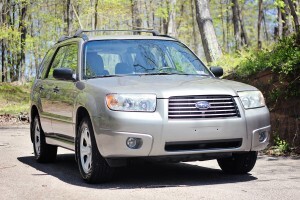 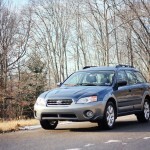 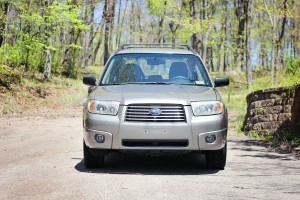 This Forester has low miles, a low price, and a whole lot of character. 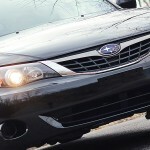 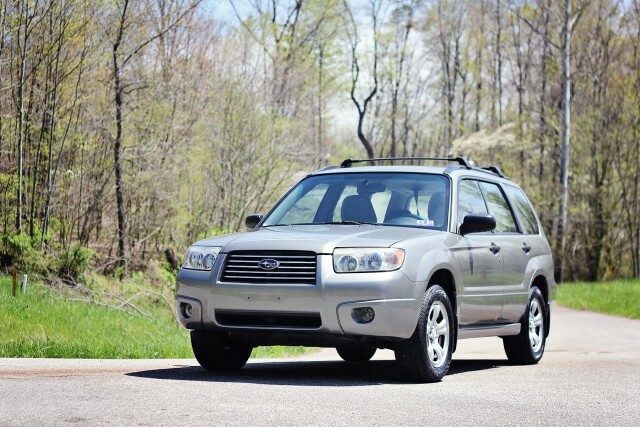 Like all of Rex’s cars, it’s got a history; in this case, a front-end collision granted the Forester a salvage title in late 2014, and Rex Team Six professionally & precisely restored it to its former glory. 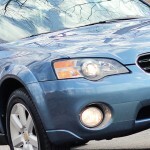 Like all of Rex’s cars, it’s a clean, solid, strong-running car that will compete with the best the used car market has to offer. 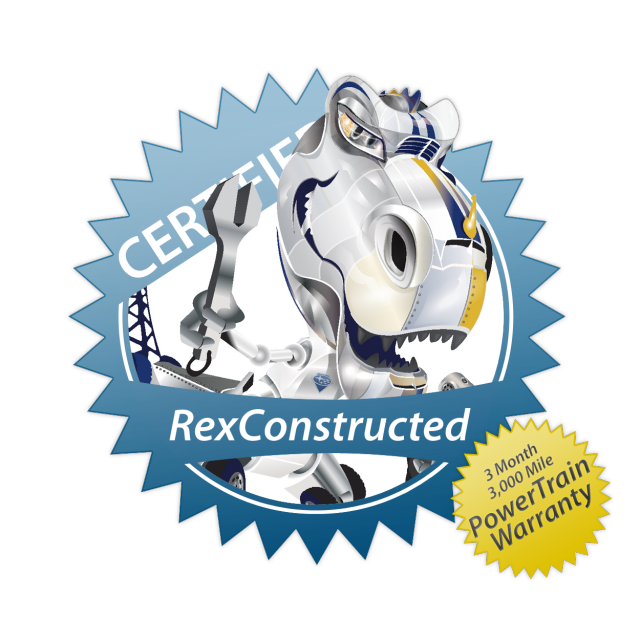 Like all of Rex’s cars, it’s the best deal you’re likely to find. 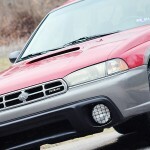 Want some more specifics? 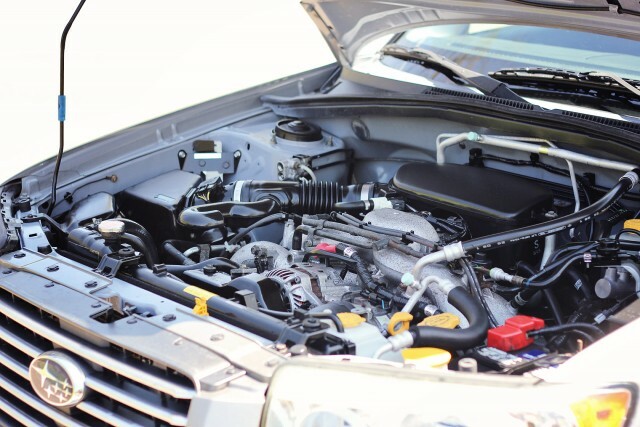 No worries: the 2.5L boxer engine puts out about 173hp, the 4 speed automatic transmission shifts smoothly, and the symmetrical AWD lets you walk up cliffs without hesitation. 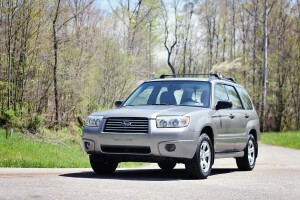 The A/C blows cold, the tires have a long life to live, and the car is eager to start life with a new owner. 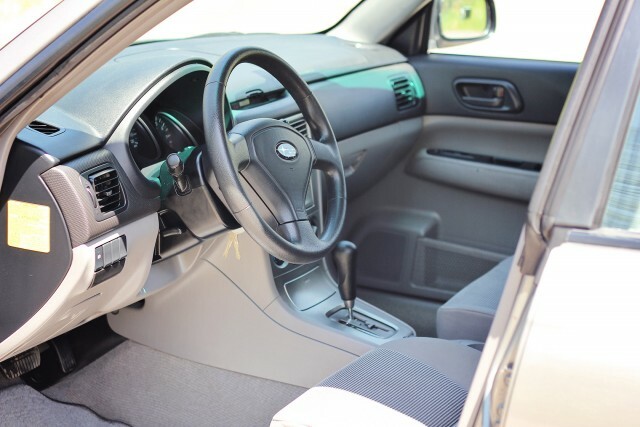 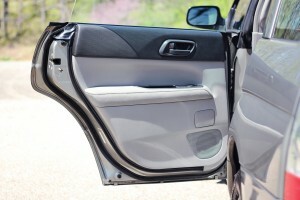 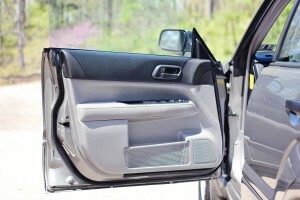 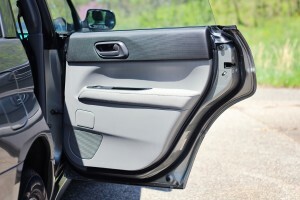 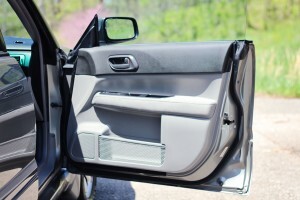 Everything’s in good to great condition, the interior is solid, and the car looks fantastic. 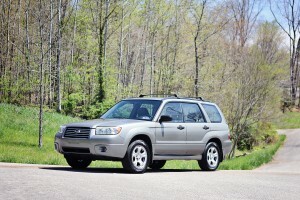 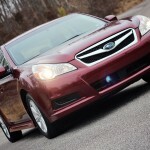 Basically, it’s as solid a car as you could ask for at a price that’s hard to beat. 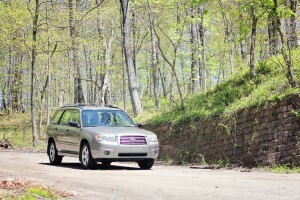 Don’t take our word for it, though: give us a call or stop in for a test drive, you won’t be disappointed.